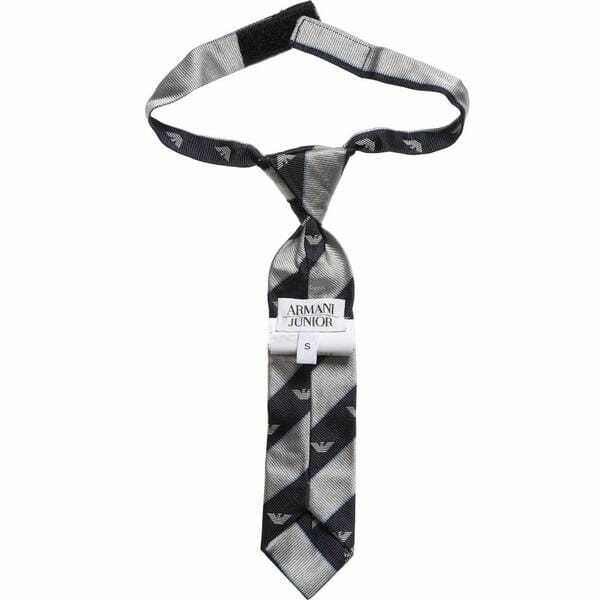 Never think that accessories play less important part in creating of stylish image, than clothing or footwear. They do occupy their place and thus should never be ignored or overlooked. 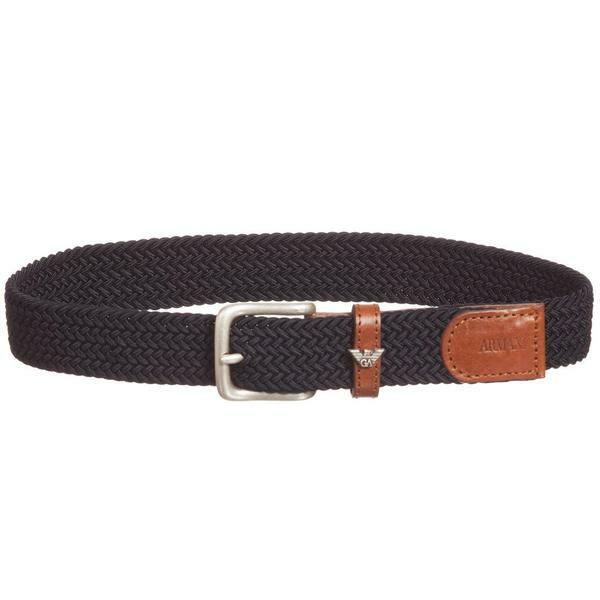 Aspinal of London is one of those brands, which are highly appreciated by customers for the top quality products and exclusive design. The roots of their style are British and the result is the huge number of products, made of premium leather and with application of the modern technologies. Each of the products is worked out by their own designers and is made by outstanding craftsmen. 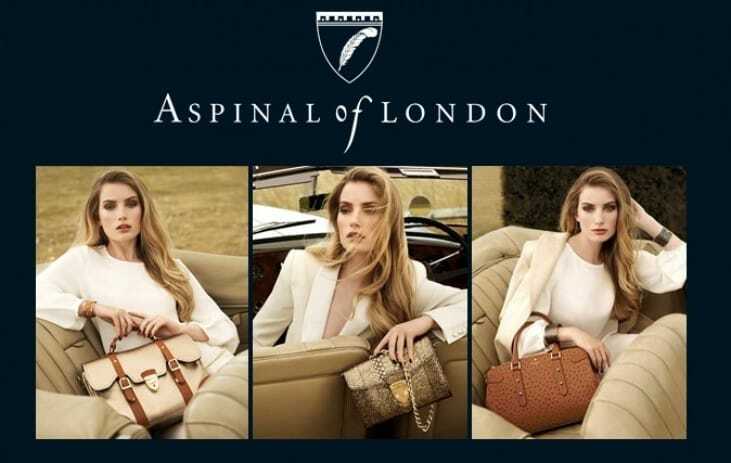 On the basis of classical designs, which were checked by the time and generations of customers, Aspinal of London created pieces for modern women, gentlemen with the notes of modern style. It is not possible to imagine a modern business people without laptops and piles of documents. The best solution to the problem of their transportation is Aspinal of London Executive briefcase. 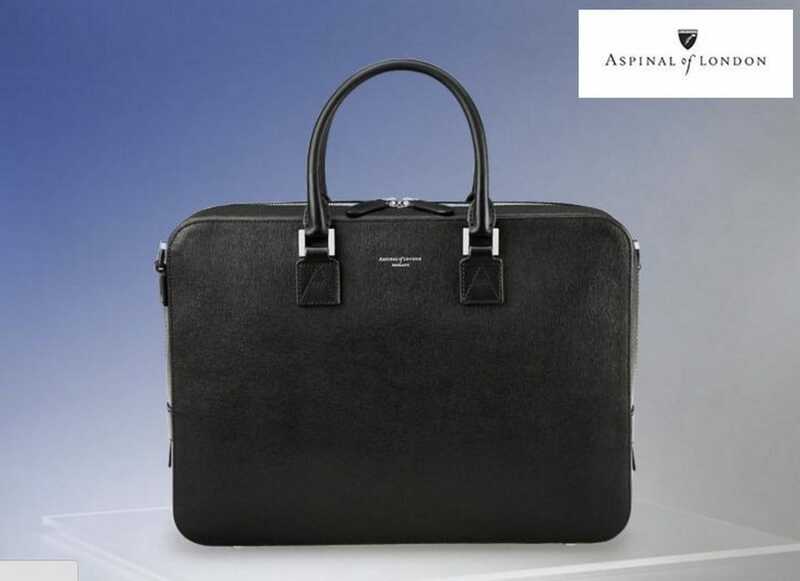 Aspinal of London Marylebone purse is a small detail to underline your style and individuality. Its functionality and appearance are amazing even for the most demanding customers. The distinctively masculine Aspinal Men`s Hanging Wash Bag would become the best present for any special occasion for your beloved one. There is no compromise either with style or with its functionality. Its evident advantage is that it is handmade in smooth Cognac calf leather, in addition it is water resistant, thus you don’t have to be afraid of water splashes. This kind of material is appreciated for being wearing, splash proof and water resistant. For men accessories are not less important, than for ladies, thus Mock Croc Calf Leather our Classic Large Leather Breast Wallet could become a perfect choice for a man. There are enough pockets to place credit cards and other needed things.